Get together. Mingle. Dance. Eat. Enjoy LIfe. Food is your body's fuel, but food for the body is not enough. There must be food for the soul. as eating is not merely a material pleasure. Eating well gives a spectacular joy to life and contributes immensely to goodwill and happy companionship. We provide food that customers love, day after day after day. 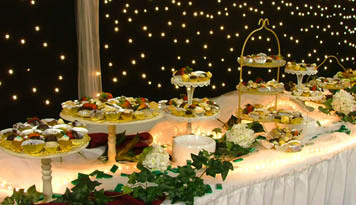 MLC Catering has been our corporate events caterer for the last five years. Whether itÕs a Board of Directors meeting, an employee celebration for 50, or a small luncheon for our most important customer, our guests are always impressed. Darlene works closely with me on all aspects of event-planning, handles set up and provides all necessary supplies and equipment. She offers varied menu selections to accommodate every group size and any special preferences.She and her staff are flexible to our ever-changing schedules and last-minute needs. 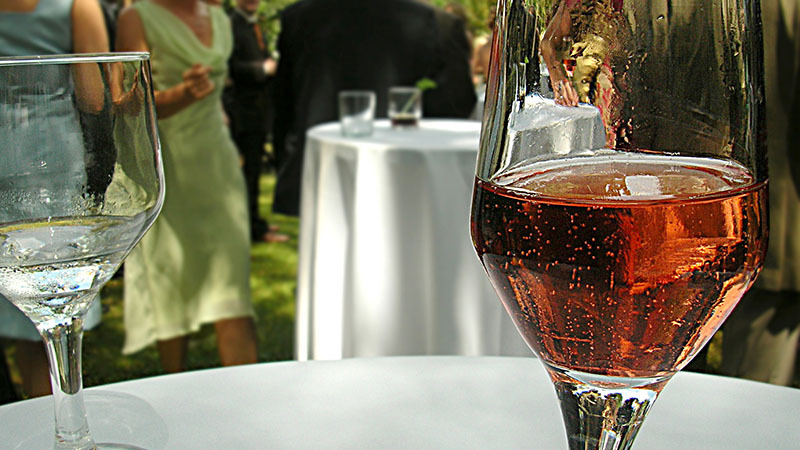 I am often asked who caters our events and am always happy to recommend MLC to my colleagues and visiting guests. 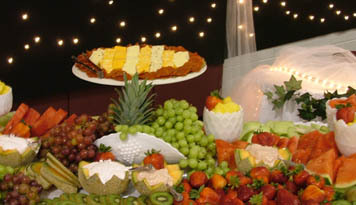 Thank you so much for the wonderful job you and your staff did catering our wedding reception. The food was absolutely delicious and I can not tell you how many people commented on it throughout our day. My father-in-law still talks about…the awesome food! He even wrote us a thank you note (the first time ever) and said it was one of the best days of his lifeit was really moving! And a lot of that was to your credit. Thank you so much! We want to thank you so much for all your hard work on our wedding day! Despite the weather, we felt like the whole day was perfect! A huge part of it was the delicious food and great service. 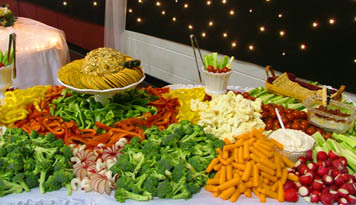 We heard from countless guests how wonderful the meal was, and how surprised they were that it wasn’t “just wedding food!” I personally have to thank you for serving me first and ensuring I got to eat! Thank you so very much for the wonderful job you did catering the child care Christmas party and for the delicious lasagna for my family’s party. Everything was absolutely perfect and delicious. You took all the stress & worry out of my party planning. Our anniversary party was terrific, thanks to you. I have only heard great things about our menueveryone enjoyed the food. Thank you for all you and the team did to make our party such a success! You’re the best! Thanks for helping to make our lunch presentation a success! You create a wonderful presentation. You love what you do, and it shows!! Thank you so much! Thank you for the great serviceon time and delicious food! I look forward to hiring you again! 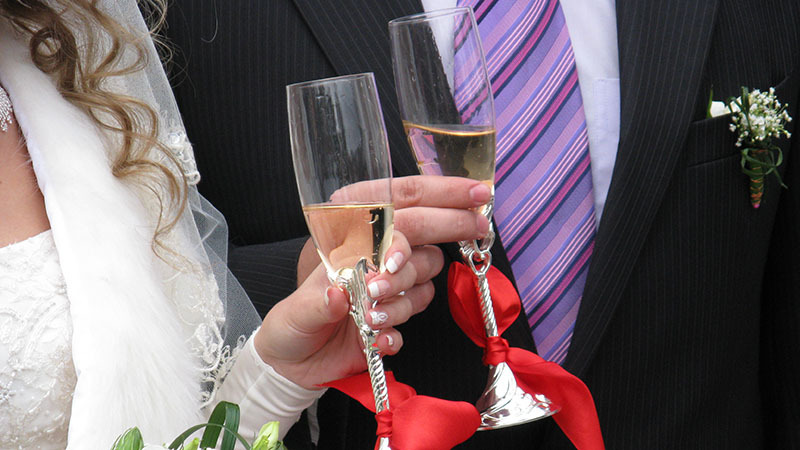 We were so pleased to have made the choice of using your catering business. The food was perfect! Thank you for being a great hostess. Thank you so much for all your hard work on our wedding! The food was really great & everything went so smoothly! It was nice to have everything taken care of and done so professionally. We had a fabulous wedding! Thanks! Just wanted to thank you again for the wonderful brunch. Everyone loved the food and service. Thanks so much! The whoopie pies were a huge hit and they were great as usual. Thanks again for the great grub! Everyone much appreciated that you were ready to go even earlier than we had asked! Thank you so much for the excellent job you did on the funeral reception. The food was fantastic! Everyone was raving about it! I hope you heard all the wonderful comments about the food & service. Everything was delicious & perfect!